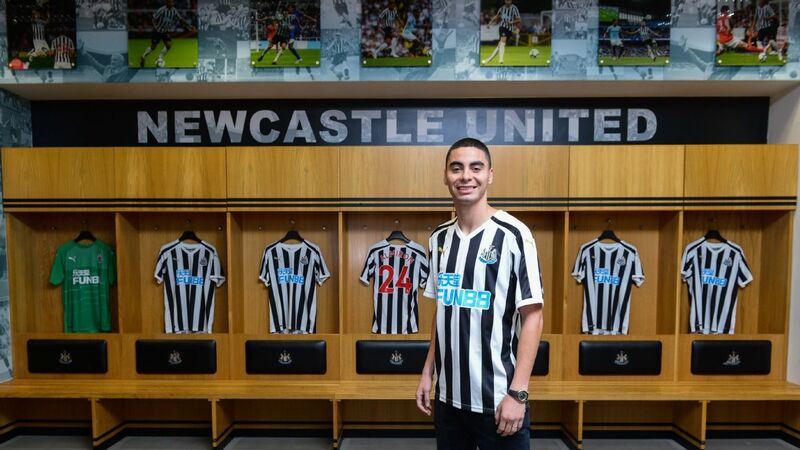 Miguel Almiron's big-money move to Newcastle United in January may have helped change perceptions of Major League Soccer. 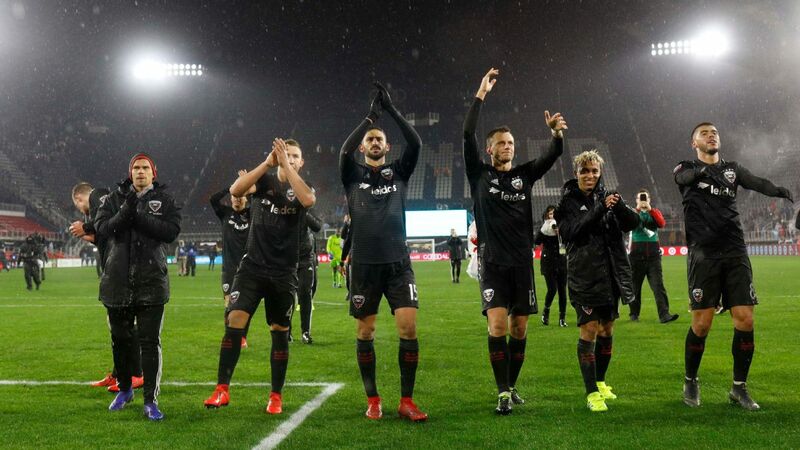 Much more than an elephant's graveyard, the top professional league in the United States has clearly found alternative models -- such as bringing in some of the biggest talents from South America, having success with them, and then maybe selling them on at a healthy profit. 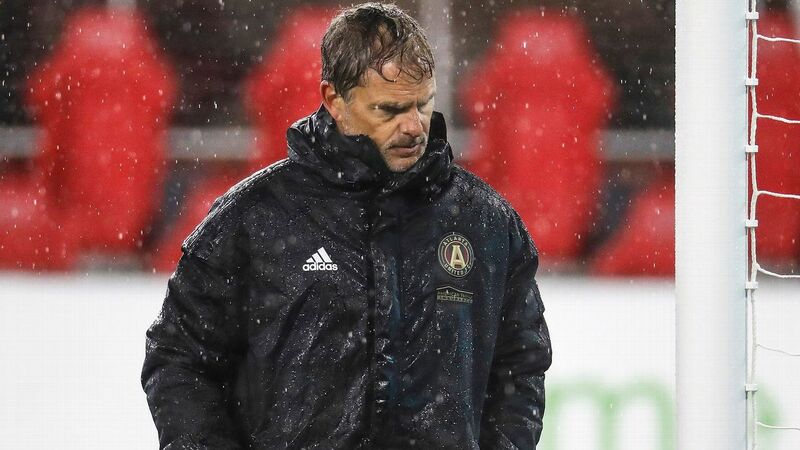 Atlanta United probably hope that history will repeat itself with their Almiron replacement, Gonzalo "Pity" Martinez, who recently joined from Argentine giants River Plate. The player himself would certainly like it to work out that way. 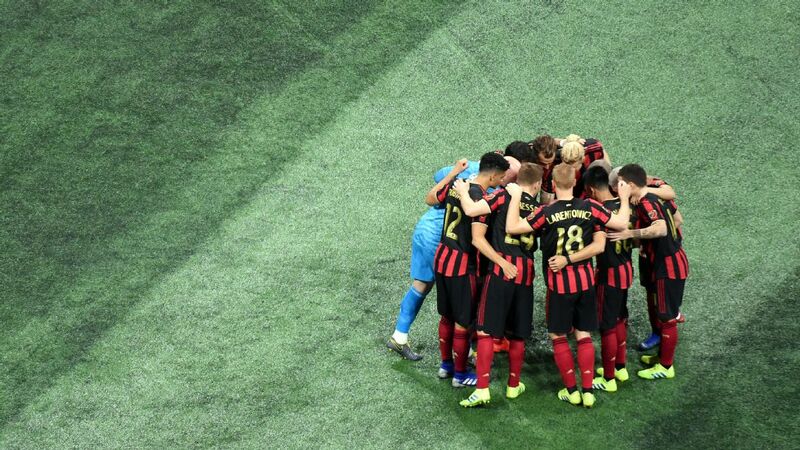 "Atlanta is a club that is growing and has made itself strong in their league," he said recently. "I hope to do things well and then make the jump to a European league, as Almiron is doing now." 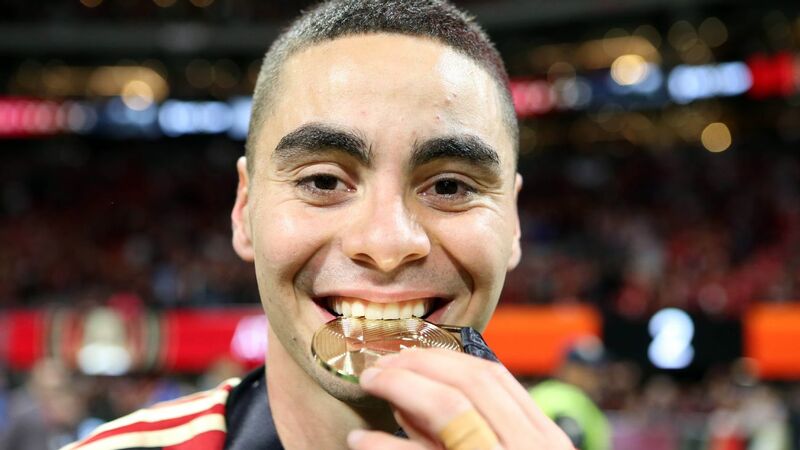 Having already won titles in Paraguay with Cerro Porteno, with Lanus in Argentina, and with MLS new boys Atlanta, and now off to a promising start in the Premier League -- the course of Almiron's career has been as quick and direct as one of his devastating bursts on the counter-attack. As befits a more subtle type of left-footed attacking midfielder, the path of Martinez has been more circuitous. Some four months older than Almiron -- Martinez will turn 26 in June -- time is not on his side if he wants to make an impact on top level European football. His age already eats into any possible sell-on value and he arrives in the USA, then, as a man in a hurry. Over a decade ago, as he took 15-hour bus rides down to Buenos Aires in search of stardom, it is unlikely that he was dreaming about making his future in the United States. Martinez is from the wine-growing province of Mendoza in the north of the country -- an area also identified with the Pititorra bird, the origins of his nickname. "From the start I always knew that I wanted to be a footballer," he recently told Uruguayan newspaper El Pais. "I started playing at five, and by the age of ten it was clear in my mind. At that age you already have a notion of whether or not you have what it takes. Luckily my parents gave me a lot of support -- especially when I told them that I was determined to go to Buenos Aires." 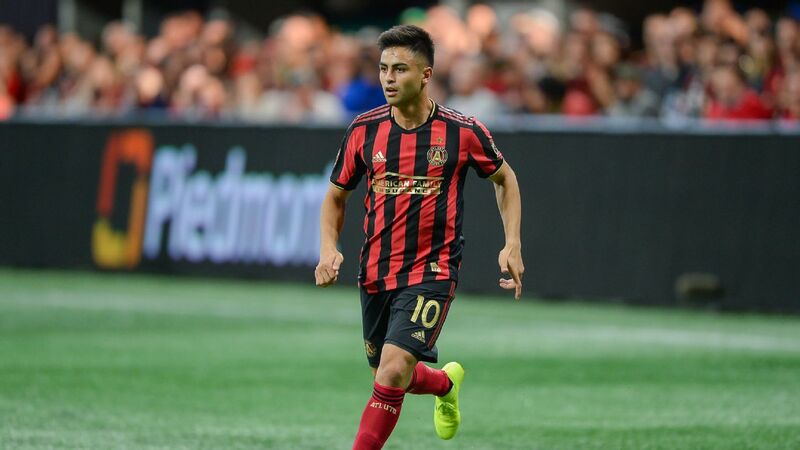 Gonzalo 'Pity' Martinez is the latest South American star to arrive in Atlanta following the likes of Miguel Almiron, Hector Villalba and Ezequiel Barco. Argentina is an extremely centralised country, with almost all the major clubs clustered in the capital. "At 11 or 12 I was already making the journey on my own or with a colleague -- the type of craziness you get up to when you are chasing a dream. I had tests with lots of teams, like Boca, Racing, Independiente and Banfield." Nothing worked out, in part because the dream has a dark side. "I was thinking that the chance of playing in Buenos Aires had been taken away from me," he recalls, "because I was always being asked to pay lots of money." In an environment where promising footballers are turned into a commodity, it always helps to have the right connections. "Luckily, God lit up my path and I met my agent, Marcelo Simonian. He believed in me, came to look for me in Mendoza and when I was 14 he took me to Huracan." A traditional Buenos Aires team, Huracan like to see themselves as the sixth giant of Argentine football. But their only league title in the professional era came in 1973, and by the time Martinez graduated from the youth ranks in 2011, the club was toiling in the second division. He helped the club win the Copa Argentina, and secure promotion in 2014, but before he ever played for the club in the top flight, giants River Plate came calling. Martinez had caught the attention of River coach and former Argentina attacking midfielder Marcelo Gallardo. From there it was straight into the deep end. At just 22 and as player with no first-division experience, he was handed River's iconic No. 10 shirt, worn by some of the most revered names in the history of Argentine football - including his manager Gallardo. The original idea was that it would go to returning veteran Pablo Aimar, but when injury ruled that out, Gallardo had no doubts. "I don't believe it will be too much for him," said the coach, "because he's a kid with personality, he's brazen and he has the game in his blood." But what Martinez had yet to develop was the art of decision-making. He is an instinctive talent, an yet at the start of his River career he seemed talented but confused. His teammate last year, the Colombian playmaker Juan Fernando Quintero, said that "I would love to have the change of rhythm that Pity possesses." Martinez, on the other hand, does not naturally bring to the table the same clarity and vision of the game as Quintero. Initially Martinez was falling foul of the old truth that to play well is to choose well. Looking back, he can now recognise that "I learned how to play football at River." At the time, though, things were not easy. The fans judged him by the standards of previous No. 10s and found him wanting. They jeered him -- and towards the end of his first year at the club he made things worse by making angry gestures towards the crowd when he celebrated a goal. He soon won them over, though. "The fan identifies with me in certain aspects," he reflected. "I think it's because I'm always asking for the ball, showing courage, trying something. And if I make a mistake, there's no problem in trying again." 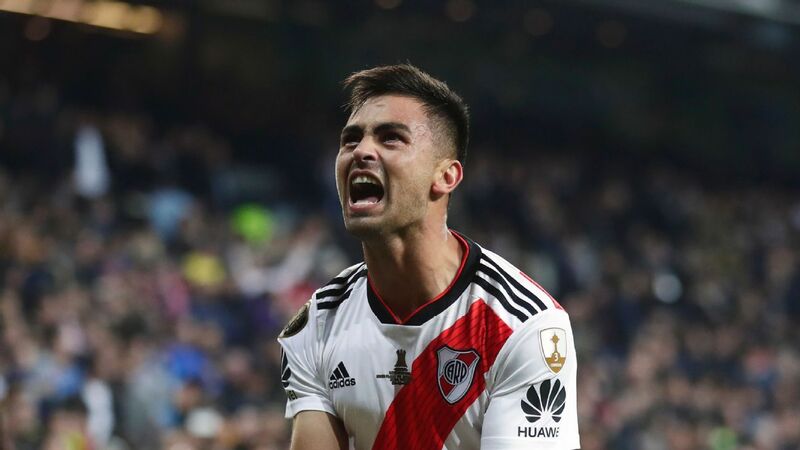 Pity Martinez's late goal in the Copa Libertadores final will endear him to River Plate supporters forever. The help and support he received from Gallardo were crucial in this process. It is highly unusual for a coach to spend so long in charge of a South American club side (Gallardo has been River boss since June 2014). He is still only 43, and has made enormous developments as a tactician during the last five years, experimenting with different systems. Martinez has developed along with him. Once he could only operate on the left of a midfield diamond. Now, as he says, "I like to play anywhere across the attacking line, apart from centre-forward. On the right or the left -- or, as I've been doing more recently, behind the centre-forward, which gives me more freedom to roam and get on the ball. I've learnt a lot in this sense. In the dynamism of the modern game I've learned to get on the ball and find space, something which also has to do with the physical aspect." It was his performances against the old rivals Boca Juniors that turned him into a River idol. He consistently came good in the Buenos Aires "Superclasico" in two separate league games opening the scoring with magnificently struck volleys. And, of course, he rounded off the most important River-Boca derby of all time, the controversial final of last year's Copa Libertadores, with the goal in Madrid that clinched his side's 3-1 win. He recalls being put through on goal, "and there were two seconds in which I lost consciousness. I was stunned by all the noise that I heard from the crowd, and thoughts of my daughter came into my head. Then I came to, and wanted to score the goal and rush off to celebrate!" This moment was clearly fresh in the mind of the journalists who soon afterwards chose him as the player of the year in the Americas in the annual survey organised by El Pais. A few months earlier, though, it would have been strange to think of the 2018 Libertadores as his competition. He missed River's superb second-leg displays against local rivals Racing and Independiente in previous knockout rounds. And in the second leg of the semifinal, against defending champions Gremio of Brazil, he was left on the substitutes bench, and brought on at half-time with River needing two goals to save themselves. That was still the scenario with under 10 minutes to play. Then came the Martinez show, the Argentine setting up River's first goal with a wickedly-struck free kick and later keeping his head when all around him was chaos when River were awarded a stoppage-time penalty. It was the difference between elimination and a place in the final, and there was a lengthy hold up for arguments, a red card and attempts to put him off. "Pity" Martinez hit the target on that occasion -- but missed it with his next high-profile penalty. River's FIFA Club World Cup semifinal against Al-Ain of the United Arab Emirates was tied at 2-2 when he had the chance to fire his side into the final against Real Madrid. Brilliant, instinctive and inconsistent -- this time he shot too high and the game went into extra time and then a penalty shootout won by Al-Ain. River's defeat should probably have been seen as a humiliation but everything was overshadowed by the fact that they had beaten Boca to get there, and so Martinez and his colleagues could fly back to Buenos Aires to a hero's welcome. 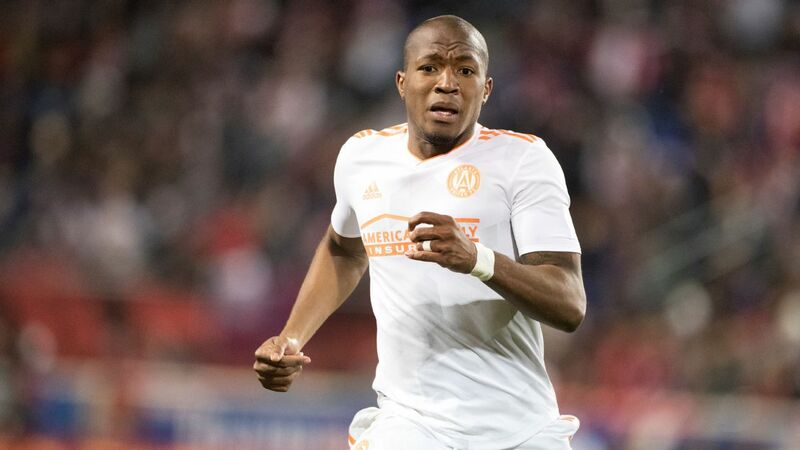 He marked his international debut -- against Guatemala last September -- with a successful penalty, and he has been named in the squad for this month's matches against Venezuela and Morocco. 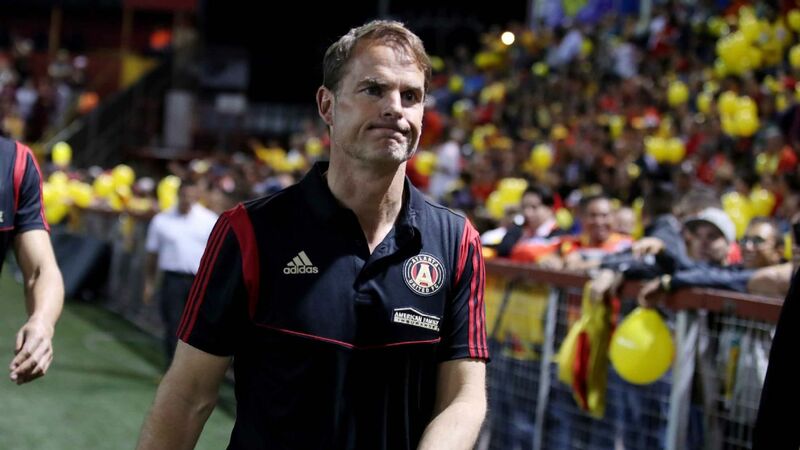 It is a sign of the times that Argentina have called up a player based in MLS, and it has sparked a debate about whether Martinez should be there. Marcelo Gallardo, for one, is not happy. Knowing the player well, I believe he has the capacity to play in a better competition. 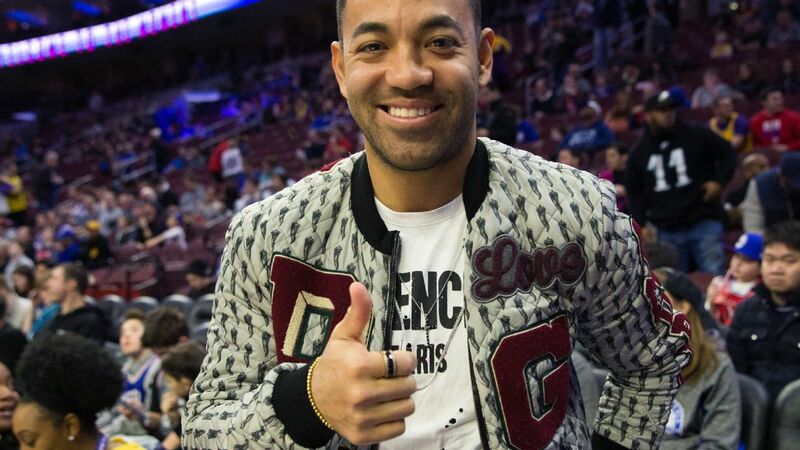 Perhaps MLS can serve as a trampoline for him to have that chance in the near future." 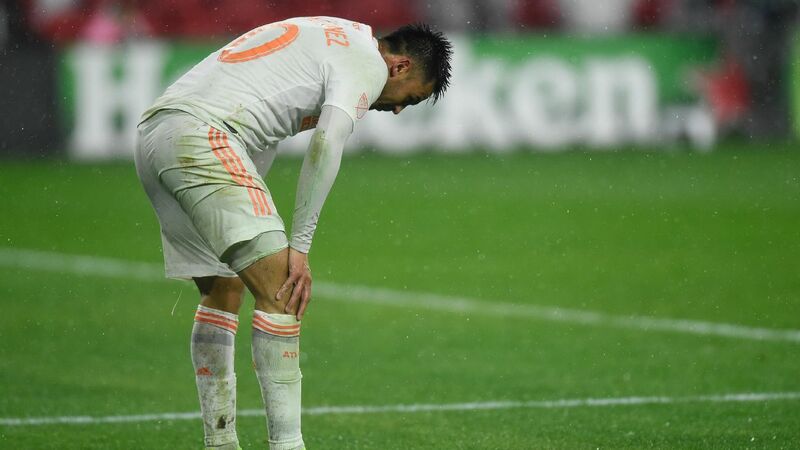 The only way that is likely to happen is if, Miguel Almiron style, "Pity" Martinez tears it up from coast to coast in the United States. The kid who embarked solo on 15 hour bus rides is setting off on another exciting journey.